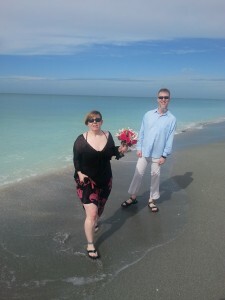 I embarked on a “health kick” this past February [26 pounds of wedding weight gone, 16 to go – woohoo! ], and have been trying to learn more about healthy food choices and smart nutrition choices in general. 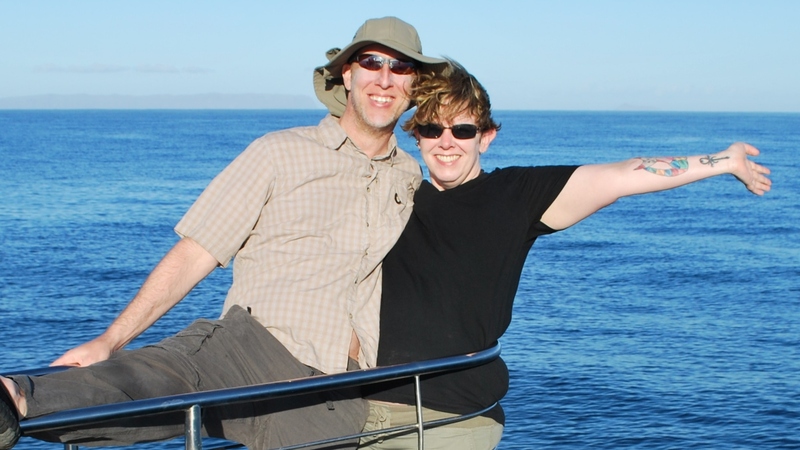 Hubby is vegetarian [he eats eggs and dairy but no animals], and I have slowly morphed from about 85% vegetarian when I met him to about 98% vegetarian. I keep track of my daily calorie intake and exercise on the myfitnesspal website, which also tracks my daily protein, fat, sugar and fiber intake. If you have no idea why you’re heavier than you want to be, or think your food intake doesn’t match what the scale is saying – start keeping a food journal! There are lots of free choices online – like myfitnesspal or sparkpeople. But a regular paper journal works fine too. Weigh and measure everything that doesn’t have a nutrition label on it, and use a site like calorieking to look up the calorie counts. Even if you eat a single potato chip or spoonful of hubby’s ice cream – add it to your journal! All those little tastes and mindless nibblings add up. No matter which school of health you subscribe to, weight loss always comes down to calories in vs. calories out. Over a few days or weeks, it should become clear where your problem areas are. For me, it was portion size – I was eating healthy food, just way too much of it! I was SHOCKED to learn that a typical serving of my famous veggie roast [sweet potatoes, sweet onions, carrots, red potatoes, and a dash of olive oil and butter] had over 600 calories [and I was usually eating 2 servings for dinner]! I always figured “hey, I’m eating veggies, I can have as much as I want!” – yikes! I also learned I was consuming 240 calories a day just in ½&½! Now I drink my 3 cups of tea black and put those 240 calories towards an extra snack or small meal, which has made a significant impact on my hunger levels throughout the day. My health kick has enticed me to explore foods I’ve never tried [like spaghetti squash], and to re-try foods I was convinced I hated [like raw cauliflower, lowfat cheese, & dark chocolate]. I used to eat a lot of milk chocolate, which has oodles of mental health benefits [and calories], but no physical health benefits. For the first few months of my health kick I didn’t eat any chocolate. 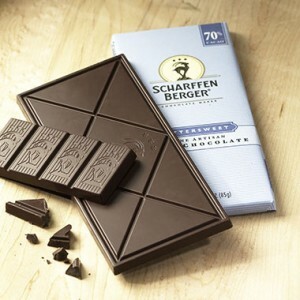 Then last month hubby got me some Scharffen Berger artisan dark chocolate and it was heavenly! I was so surprised I liked it! I ate it slowly, over the course of a couple weeks, and enjoyed every bite. So I set out to learn more about dark chocolate and it’s health benefits. According to Scientific American, “new research suggests that beneficial bacteria that reside toward the end of our digestive tract ferment both the antioxidants and the fiber in cocoa. 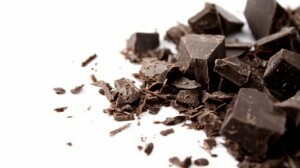 In their deep-gut alchemy these microbes create anti-inflammatory compounds that have been linked to the cardiovascular and other benefits from dark chocolate consumption.” The “other benefits from dark chocolate consumption” include improving vascular function [decreasing the risk of heart disease], increasing insulin sensitivity [decreasing the risk of diabetes], lowering blood pressure, and reducing headaches & migraines. Eating 8 grams a day [about one small square] is all that’s needed to reap the health benefits! You can think of it as a health supplement 🙂 I also read that 2 tablespoons of natural cocoa has more antioxidant capacity than 3½ cups of green tea, ¾ cup of blueberries, or 1⅓ glasses of red wine! In this post I’m referring to good quality dark chocolate made by high-end companies. 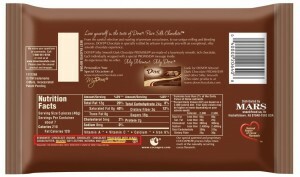 Chocolate that’s been minimally processed and contains at least 70% cacao. Generally, the higher the percentage cacao, the greater the health benefits. Just be aware that higher cacao means less sugar and increased bitterness! 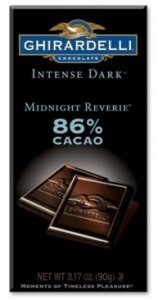 Many dark chocolate aficionados aim for somewhere in the 80%-90% cacao range. The percentage of cacao refers to the total percentage of ingredients by weight derived from the cacao bean, which include cocoa butter, cocoa powder & chocolate liquor. Cacao refers to the tree, pods & beans. Cocoa refers to the products made from the cacao beans. Cocoa liquor is the liquid produced from roasting cacao beans [and has nothing to do with alcohol]. The first ingredient should be cocoa, chocolate, or cocoa liquor. 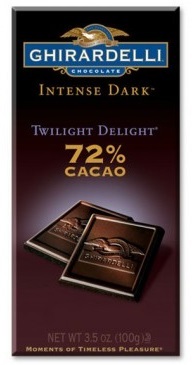 Should contain at least 70% cacao. Should not contain milk products! This includes milk, milk fat, lactose, & whey. Apparently the proteins in milk products can bind with the beneficial components of dark chocolate, inhibiting their absorption by your body. According to WebMD: “milk may interfere with the absorption of antioxidants from chocolate … and may therefore negate the potential health benefits”. Should contain cocoa butter as it’s source of fat, not partially hydrogenated vegetable oil or PGPR [polyglycerol polyricinoleate]. The nutrition label should NOT say “processed with alkali”. Processing cacao beans with alkali is done to reduce the bitterness and darken the color, but it greatly reduces the health benefits! Aim for ‘Organic’ and ‘Fair Trade’ dark chocolate to be kinder to yourself, the cacao farmers, and the planet. Avoid artificial flavor. Companies add artificial flavoring to counteract the flavor lost during processing. No thanks! 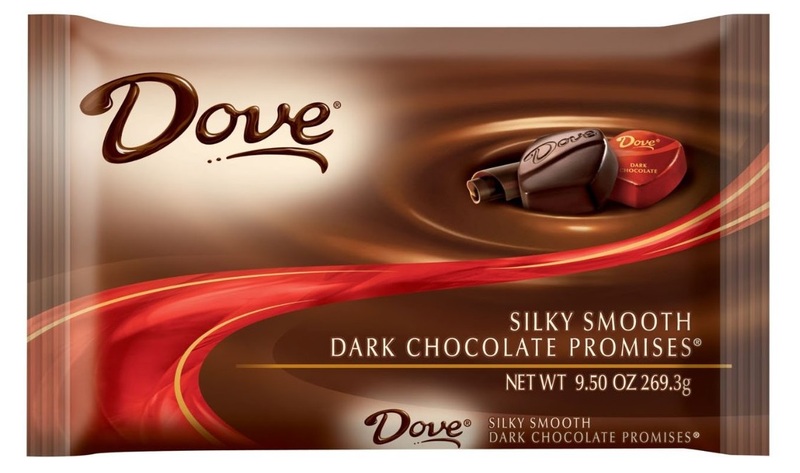 As I wrote this post, I was shocked to learn that Dove dark chocolate Promises [which I bought last week] have 4 strikes against them:  they contain only 60% cacao,  they contain milk fat,  they’re processed with alkali, &  they contain artificial flavor. So even though they are labeled “dark chocolate” they provide only a fraction of the health benefits found in better quality dark chocolate! Hershey Special Dark chocolate bars [which I’ve always equated with being “real dark chocolate”, a.k.a. one step above baking chocolate] have 8 [!] 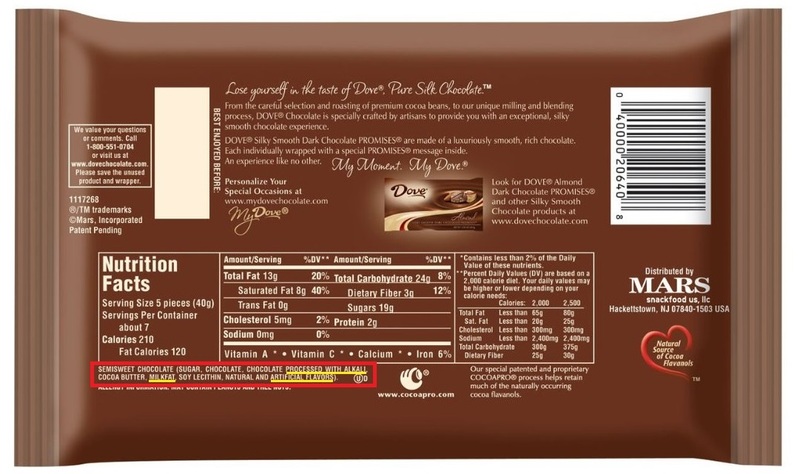 strikes against them:  the first ingredient is sugar,  they contain only 45% cacao,  they contain milk fat,  they contain lactose,  they contain milk,  they contain PGPR,  they’re processed with alkali, &  they contain artificial flavor. O – M – G !!! So if you are looking for healthy dark chocolate, there are many options in this post, like Green & Black’s, Ghirardelli, & Sharffen Berger. And the internet will steer you towards many others. The most important thing I’ve learned from this post is: ALWAYS READ THE LABELS!!! And when in doubt, visit the company’s website for additional info. As I mentioned above, hubby got me Scharffen Berger artisan dark chocolate last month. I’d never heard of Scharffen Berger before. 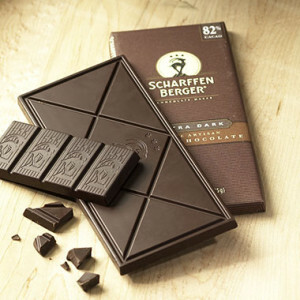 They were founded in San Francisco in 1997 and were the first chocolate maker to label their chocolate with the percentage of cacao inside. They were acquired by Hershey in 2005 but still operate as an independent company. They have very short ingredients lists and are heavenly delicious – *LIKE*! For more information on the health benefits of good quality dark chocolate, check out the articles I’ve linked to throughout this post. Or Google it – there’s tons of information out there! I have spent over a week researching dark chocolate. The more I read, the more confused I got and the more I had to read. But it’s all good! 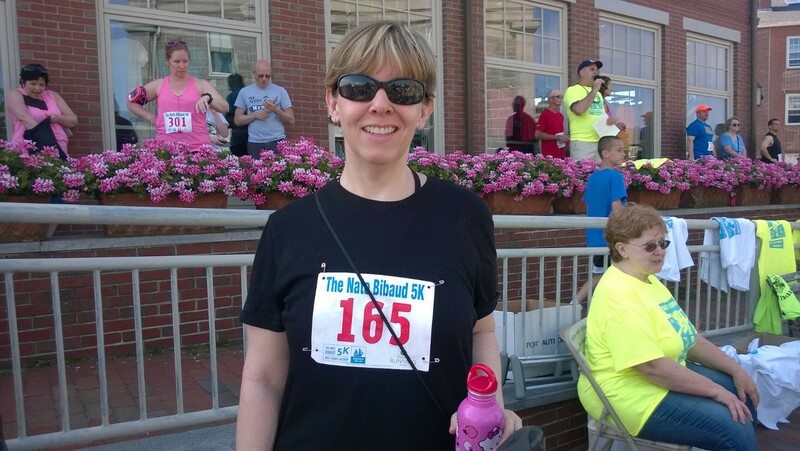 It was such a tangled web of information that I wanted to try and share what I’ve learned with you! And if you can school me on anything I got wrong, please do so in the comments section! I don’t know about you, but I could REALLY go for some artisan dark chocolate right now!!! Thanks, Jessica! Your photography is crazy! I love seeing your work!!! You are so creative. I wish I could run, but my knees are crap. 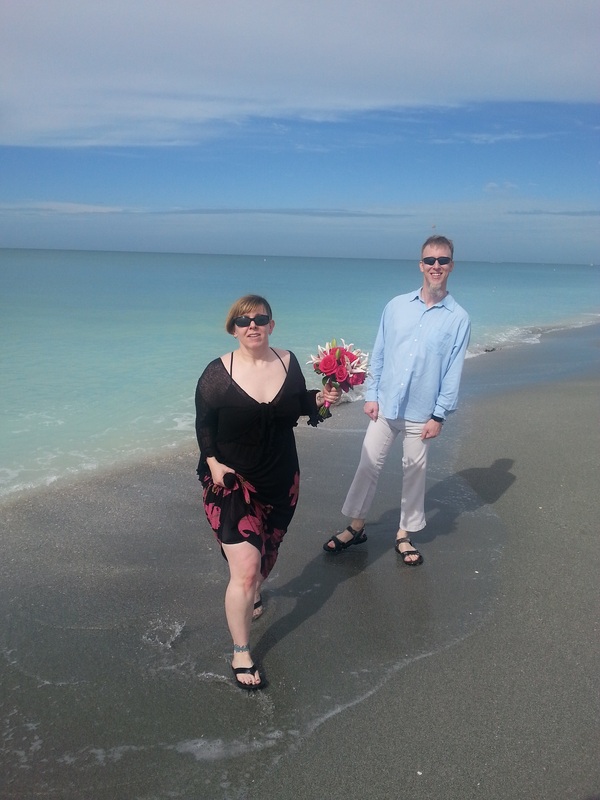 I walk 3 miles a day – or at least I try to! Fascinating information regarding chocolate. I eat a bit of chocolate every day, and discovered, thanks to you, that I’m doing everything WRONG! Off to Whole Foods tomorrow to buy some of the good stuff. and regarding that 26 pound weight loss …. omg, I’m SO impressed!